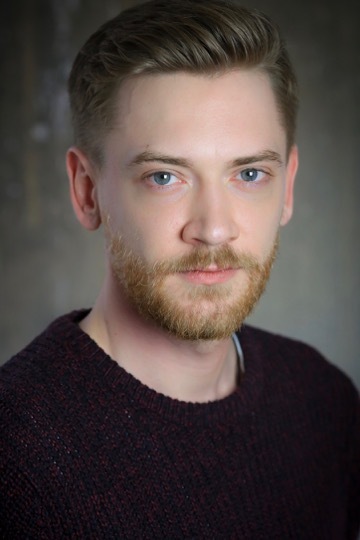 ADAM BARLOW is now open in HANSEL & GRETEL at Hereford’s Courtyard, delighting audiences until the 31st of December. This funny, energetic show will get you into the festive mood as it revisits the classic tale of mystery, intrigue and magic this Christmas. Can this brother and sister duo fight off the Wicked Witch? Will the Gingerbread Man get lost in the house made of sugar, spice and all things nice? Join us at The Courtyard and see the story unfold with some interactive puppetry. A fantastic show for children and families, written by Nick Lane and directed by David Durant.